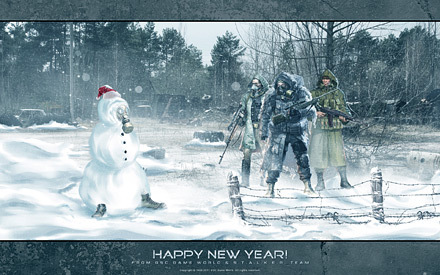 On the New Year's eve, the S.T.A.L.K.E.R. 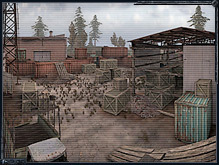 project team has prepared a special present for mod-makers and all the game fans. Following your multiple requests, we decided to put the Software Development Kit for X-Ray 1.6 engine (S.T.A.L.K.E.R. : Call of Pripyat version) under the Christmas tree. For the first time the SDK contains full set of instruments allowing you to create both single- and multiplayer levels. The tools are partially documented (in Russian only).
! The tools are offered 'as is' and GSC Game World is unable to provide any technical support on this SDK. All the tools questions must be discussed on forum. Have fun with the tools and Happy New Year!